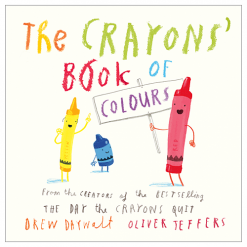 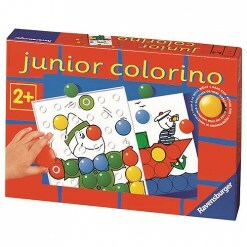 Colouring fun for very young children. 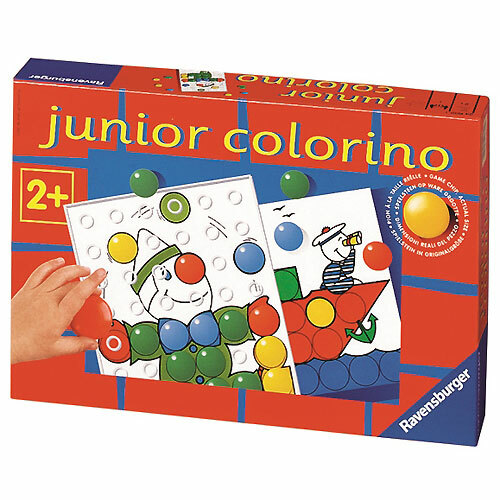 With Junior Colorino, children learn about the primary colours as they play. 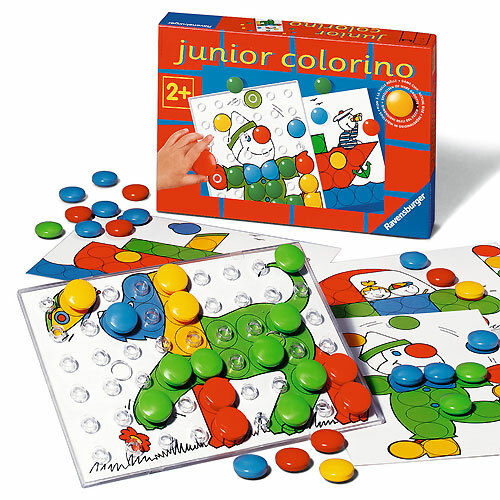 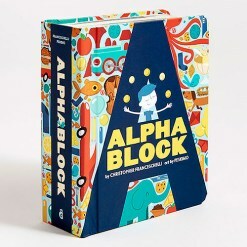 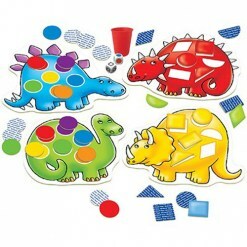 The game has been developed specially for children from 2 years of age and contains very large coloured chips. 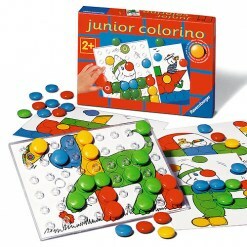 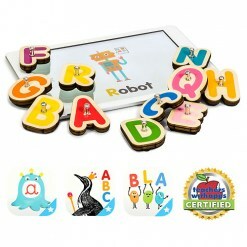 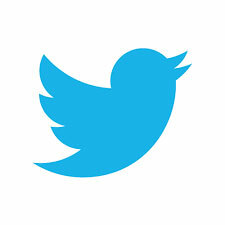 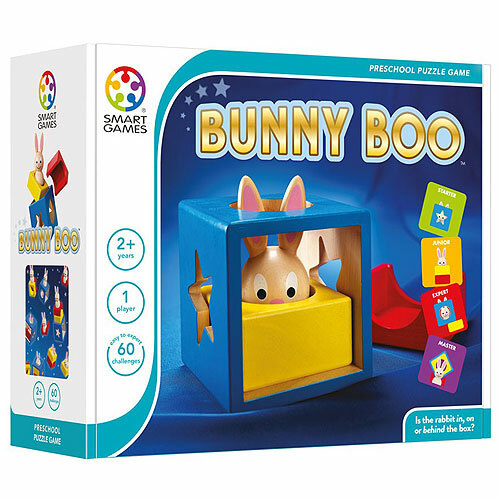 It encourages the development of coordination and stimulates children's creativity.